Have a garden in your backyard or looking to grow one? You’ve heard horror stories about pesticides, chemicals, and synthesized fertilizers that might keep you from growing your own garden. I’m here to tell you there is a better way! 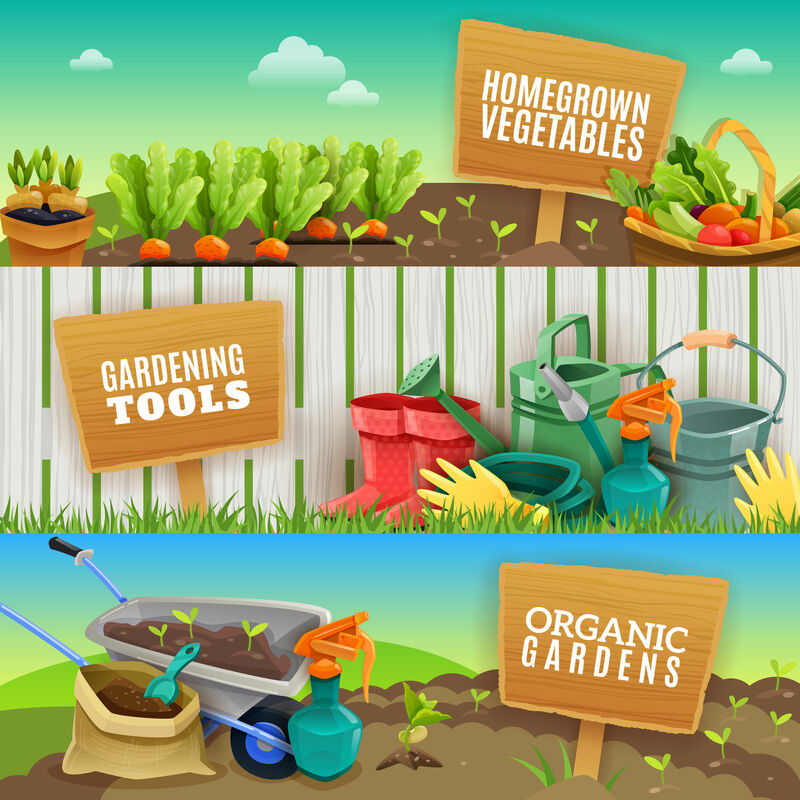 Keep your family, your pets, yourself, and the world around you safe by practicing organic gardening. Knowing that your garden is organically grown will keep your mind at ease. You want to serve your family the best and freshest food out there, not produce with chemicals all over them. There is no better way to do this than grow the produce yourself and learning how to garden organically. There is a reason more people and companies are deciding to grow organically. The chemicals conventional farmers use can cause awful health issues in people who consume these foods. These chemicals consumed are linked to cause birth defects, cancer, illnesses, and nerve damage. Not only can conventional gardening harm you, your pets, and family but it also harms the birds, waterways, soil, air and earth around you. Chemicals are not meant to be on the food you consume. With organic practices, your food will have more nutrients! 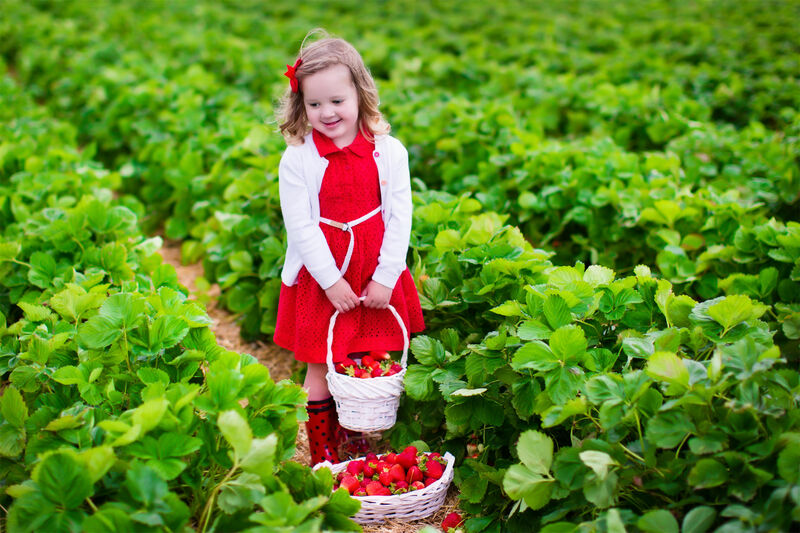 You and your family will be getting more health benefits out of the organic food you grow. Because organic gardening is now so popular, companies have made organic products for you to use. This makes organic gardening that much easier! The Organic Gardening Guru shares organic gardening supplies that you can get from Planet Natural. All of these products will give life back to your soil and help you do grow healthier thriving crops! You can actually save money by composting. This is because composting is made from organic material found in your own kitchen and backyard! Compost is the name for soil that is made of decomposed organic material. Your job in making compost is to save your kitchen scraps such as eggshells, fruits, vegetables, coffee grounds, and put them into a bin. After a year or more they will decompose, this is called cold composting. In the warmer months, you can do what is called hot composting. This is a much faster but more time-consuming way to do this. Better Homes and Gardens gives step by step directions on how to do this. They also explain that good composting material is made of coffee grounds, fruit and vegetable scraps, grass and plant clippings, dry leaves, shredded newspaper, and finely chopped wood. Things you don’t want to compost with include fats, oils, and meat. This soil does wonders for your plants and garden because it is feeding off organic material and beneficial bacteria. Organic is always the way to go whenever possible. Seek out organic farmers at farmers markets, use organic gardening practices, and eat organic food. This way, you know that your feeding your family and yourself the most beneficial food out there!